Marianne Borgen was elected Mayor by the City Council in October 2015. She has a degree in sociology from the University of Oslo with a specialization in social policies and medical sociology. She has worked with children’s rights on both national and international level for more than 25 years. She is currently on leave from her position as Head of Department at Save the Children, Norway. 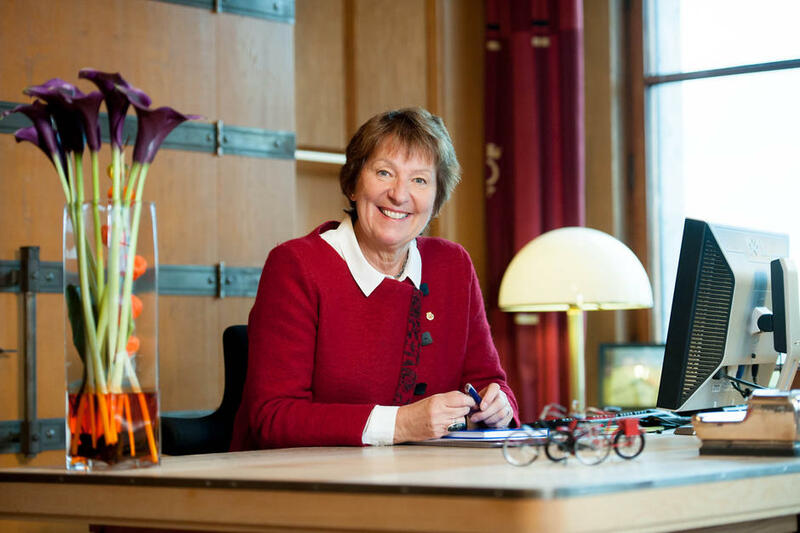 As Oslo’s Mayor, Marianne Borgen is particularly concerned about children’s and young people’s rights and the conditions in which they grow up. Through her work as the Head of office at the Ombudsman for Children and at Save the Children, she has worked in particular with prevention of violence and assault against children, and the situation of the children of asylum seekers and minors who seek asylum.